The new design copper metal waterjet medallions. 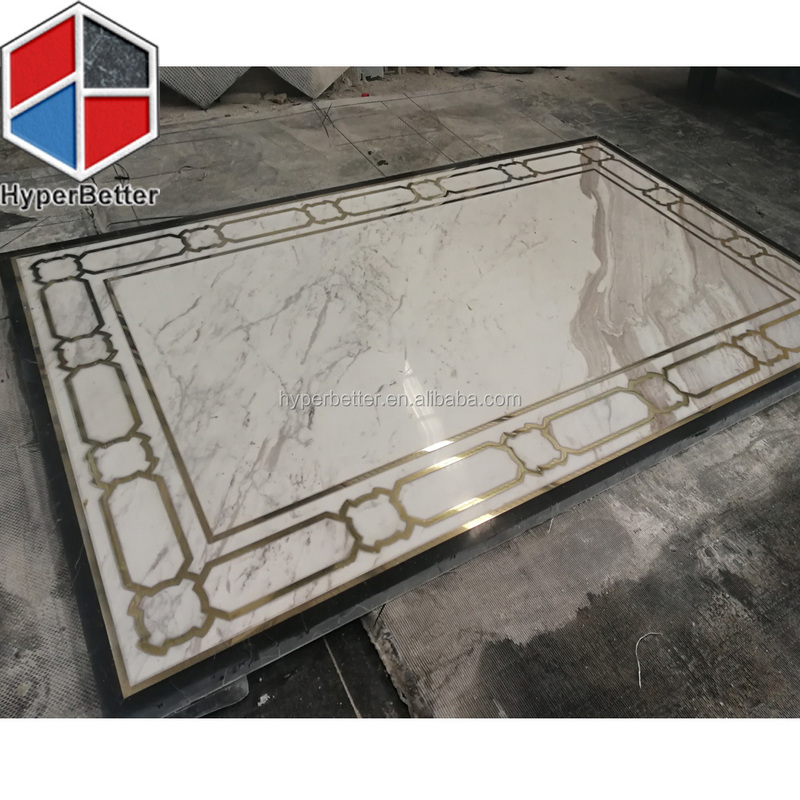 Xiamen Hyperbetter is a professional water jet marble medallions supplier, Specially for public star hotels and plaza buildings, As well as for high quality villa projects. 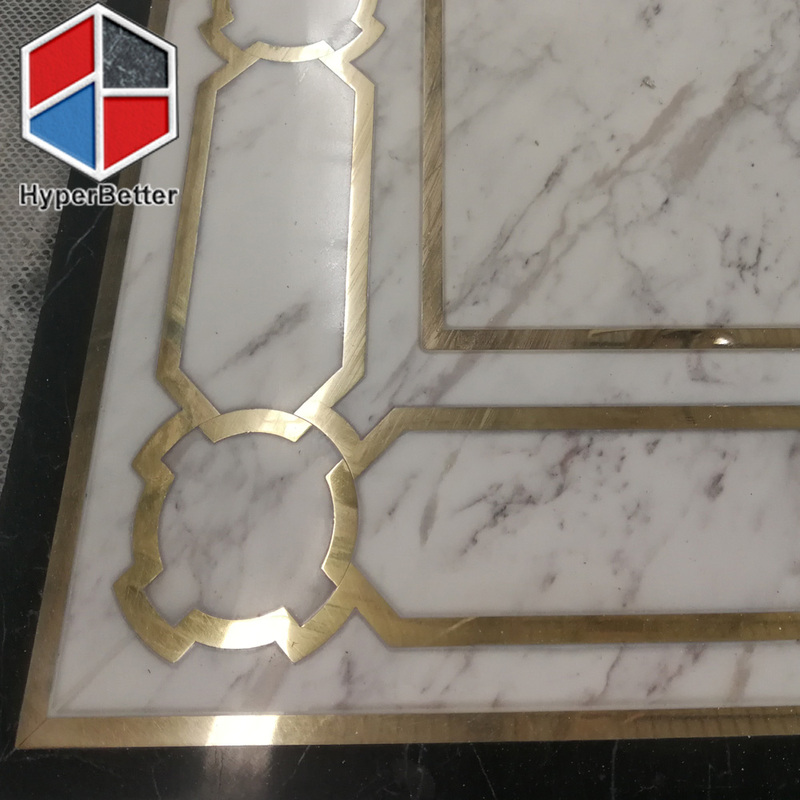 So far, we offer a very high quality medallions to USA, CANADA, UAE and RUSSIA etc markets, You could choose the designs we have, and your design is welcome or idea , then or we will send you the CAD design for confirming. 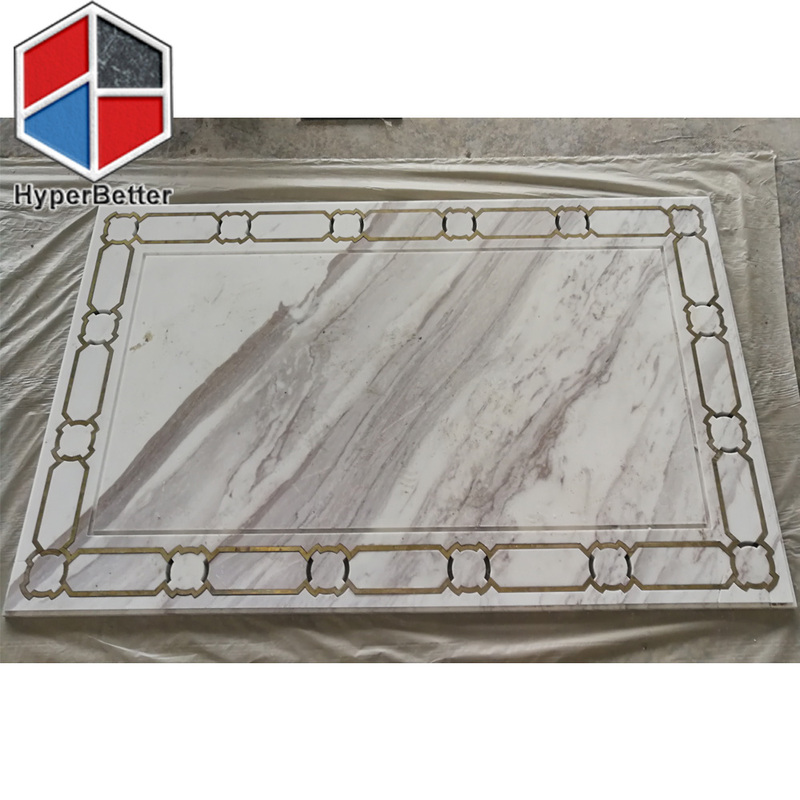 Let our high quality medallion decorates your projects. Hyperbetter teams control the quality well and take care the details perfect. 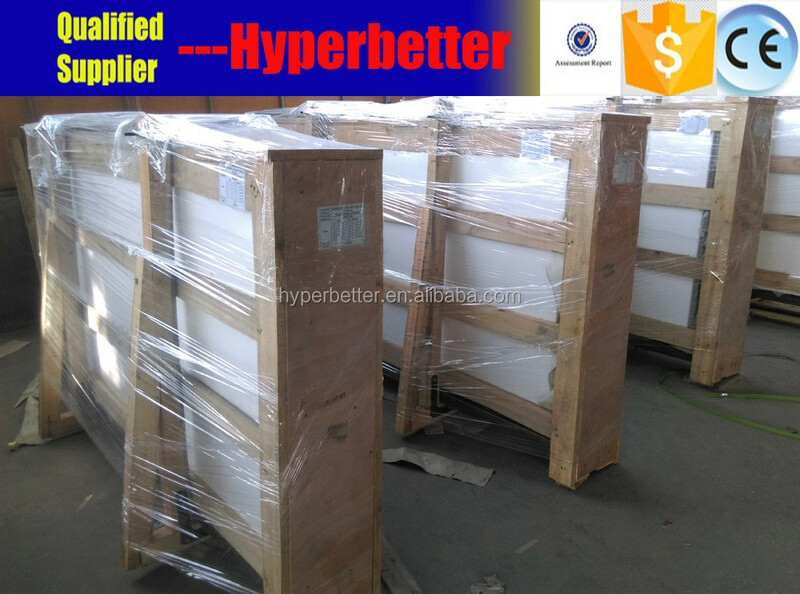 So when you choose Hyperbetter, you choose the quality. 1– Check volakas marble veins. 2– Check bigger metal waterjet sizes. 3– Check smaller metal waterjet quality. Size Round: diameter 30mm, 60mm, 80mm, 90mm, 100mm, 120mm, etc. Payment Terms Irrevocable L/C at sight. Western Union, Paypal , Credit Card ect. 3. . Competitive costs in labor, inland transportation and material. packed in wooden crates with fumigation, the below pictures shows the packing and shipping details. 1–Wide ranges of products are available for different styles and sizes. 2– Enthusiasm of the trade sales are available to reply all inquiries and emails within 24 hours. *They could also offer professional advices to meet your satisfactory. 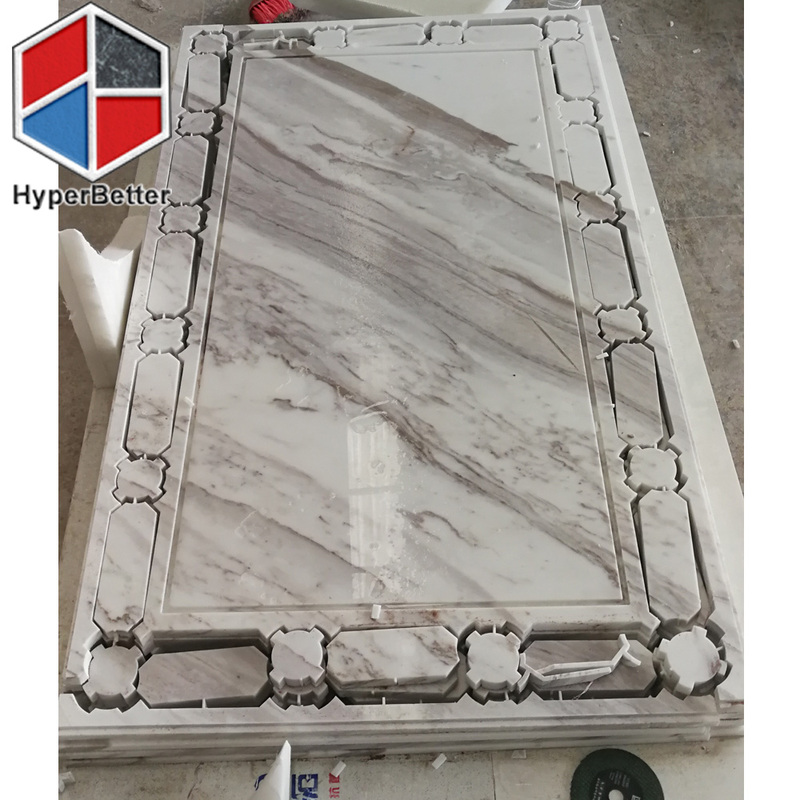 we will try our every best to offer you our best price .Welcome to contact with me at any time.